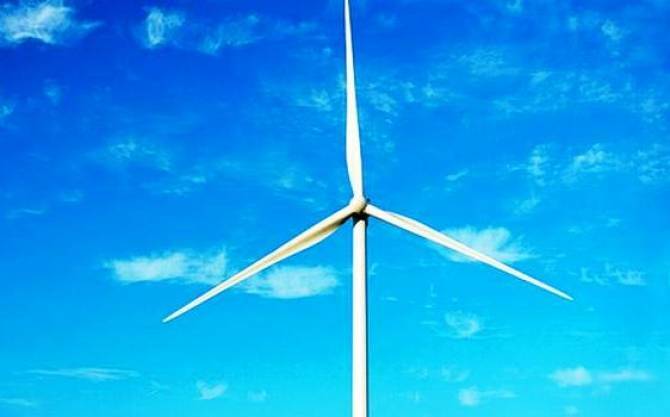 E-commerce platform have begun to support VESTAS wind technology. With an ever increasing demand for power and efficiency TOOL SITE AUSTRALIA has been able to provide an E-commerce solution to assist VESTAS in such a demanding environment. We are very proud to be a supplier to such a world class company and to be working along side a group of people who demand excellence. This is an example where a quality product supported by a state of the art Ecommerce solution is an essential part of this relationship.